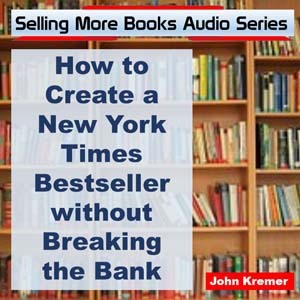 In this Book Marketing Success podcast episode, John Kremer outlines the five key things every self-publisher must do to publish and promote his or her books. Self-publishing a book is a serious endeavor. It shouldn’t be done lightly. Create a great book first. 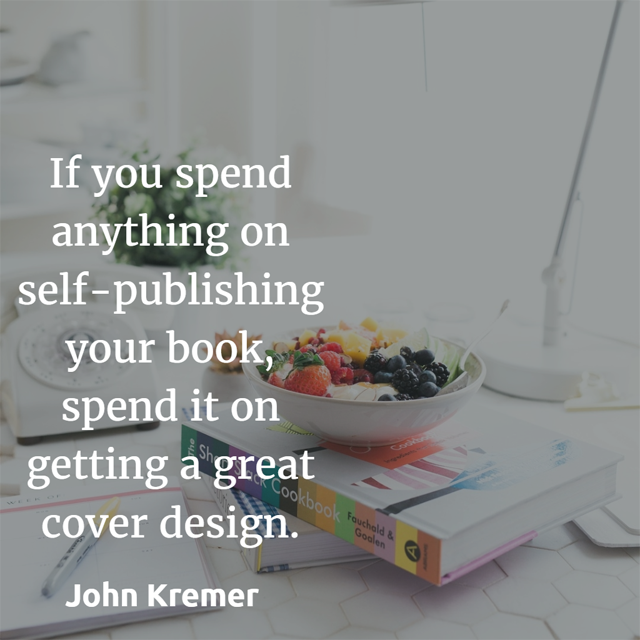 Then market your self-published book like it really matters. Because it does. 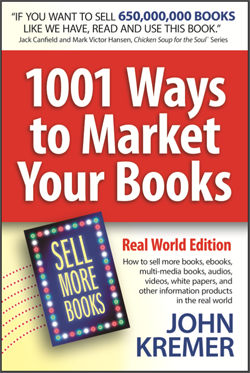 Here are the main points from this Book Marketing Success Podcast: Self-Publishing Tips: 5 Keys to Self-Publishing Success. Self-publishing a book is a serious endeavor. It shouldn’t be done lightly. 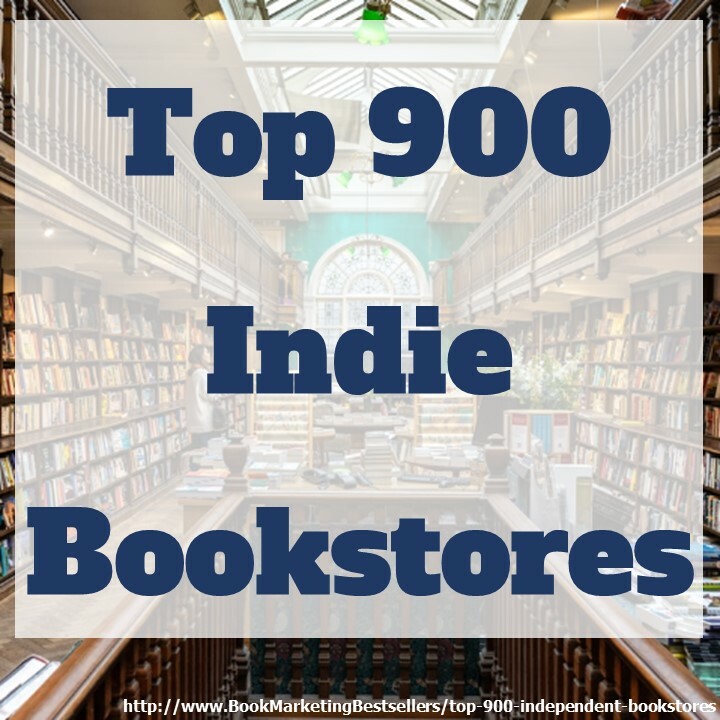 Authors: Market your self-published book like it really matters. Because it does.